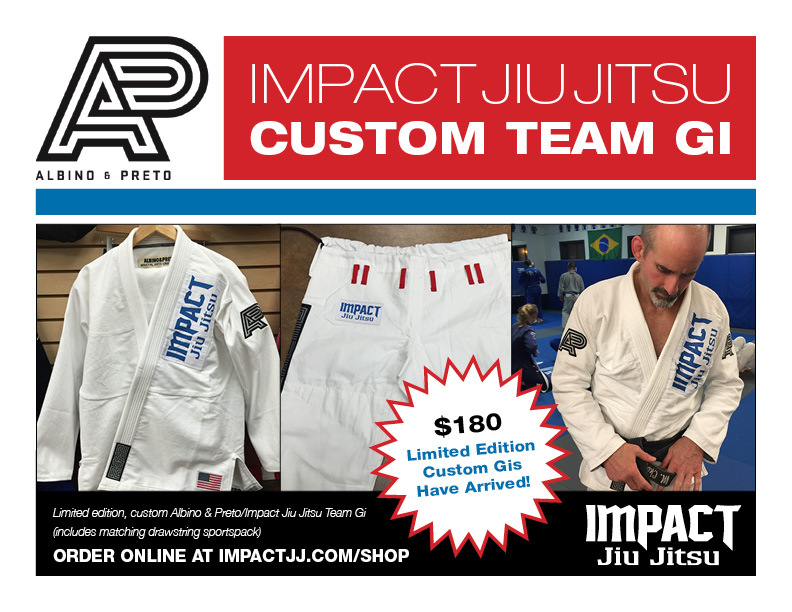 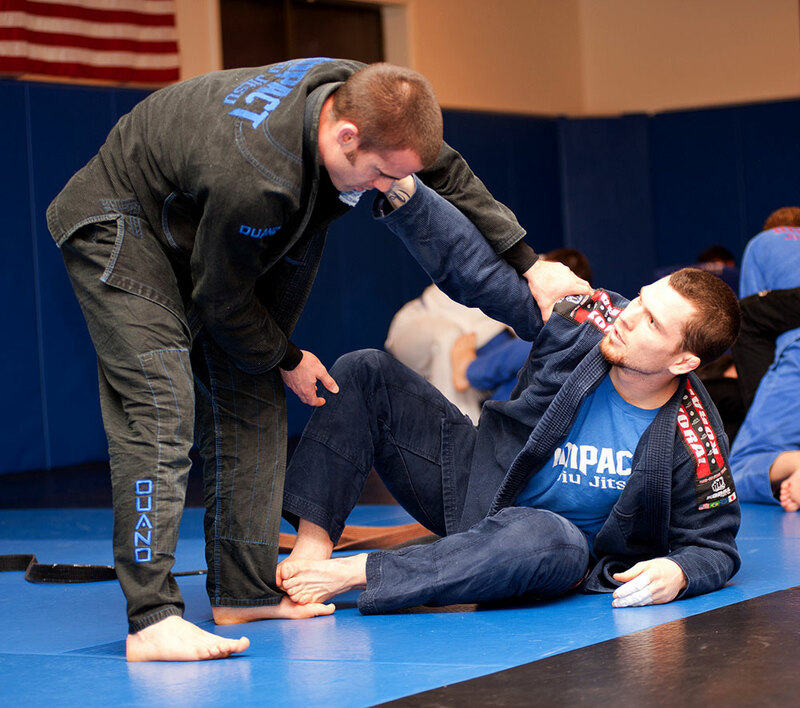 Albino & Preto Impact Jiu Jitsu Custom Gis are on sale while supplies last! 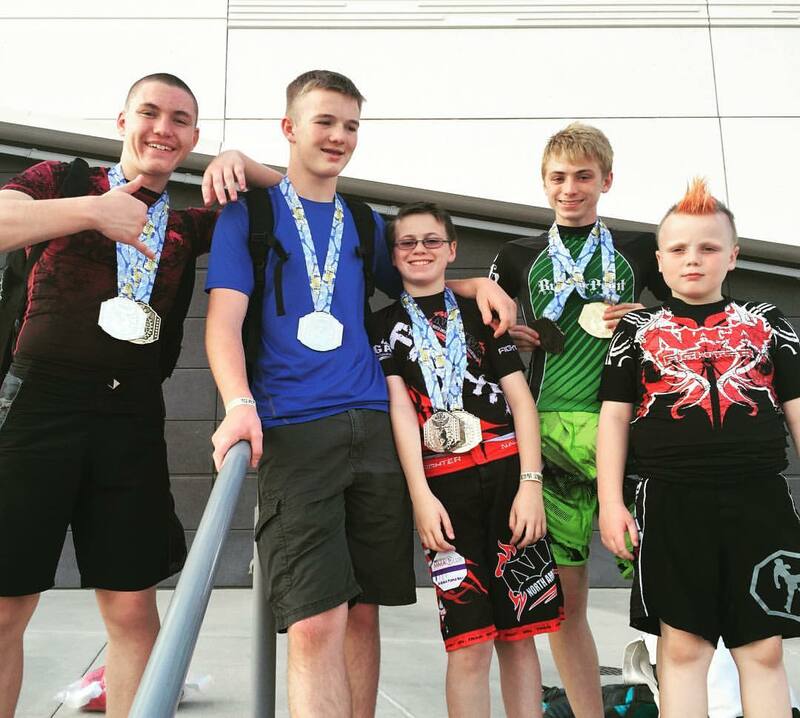 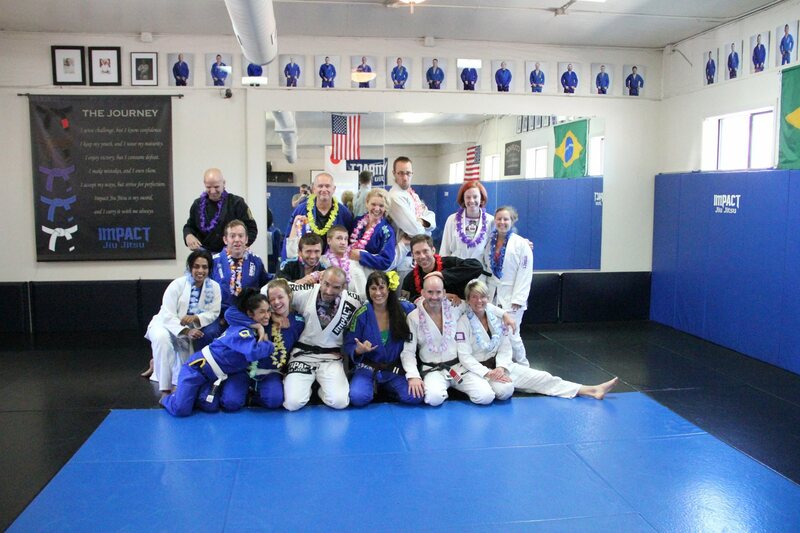 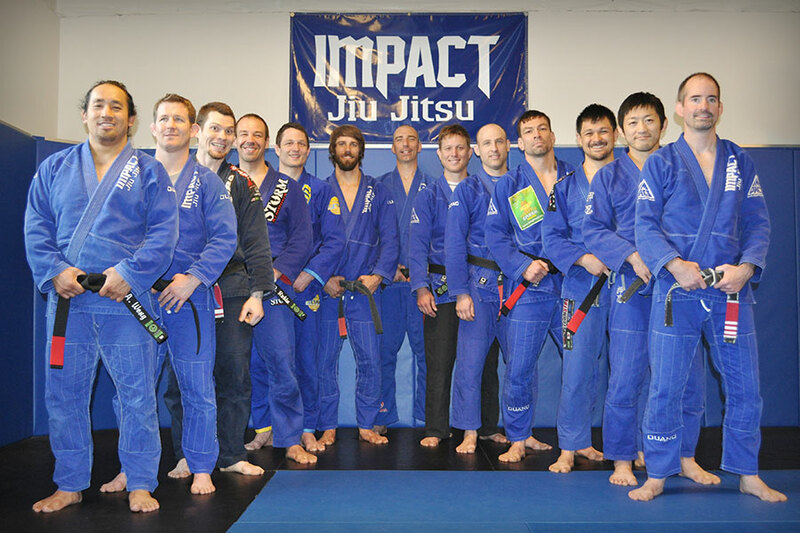 The gis are available for purchase online or at Impact Jiu Jitsu in Beaverton and Clackamas. 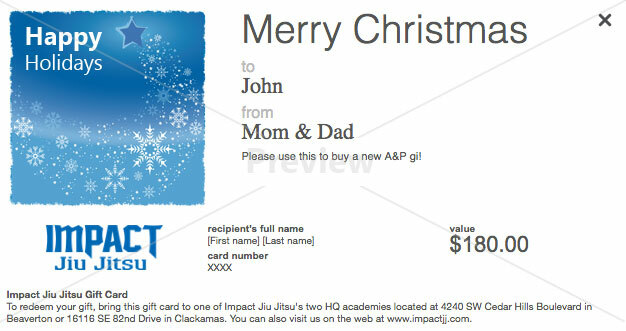 You set the amount, choose the theme, type in a personal message, and print or email your gift card. 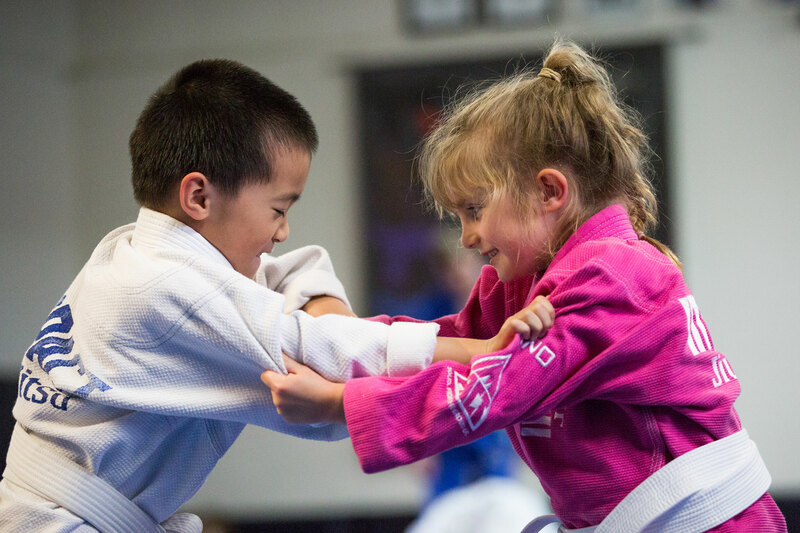 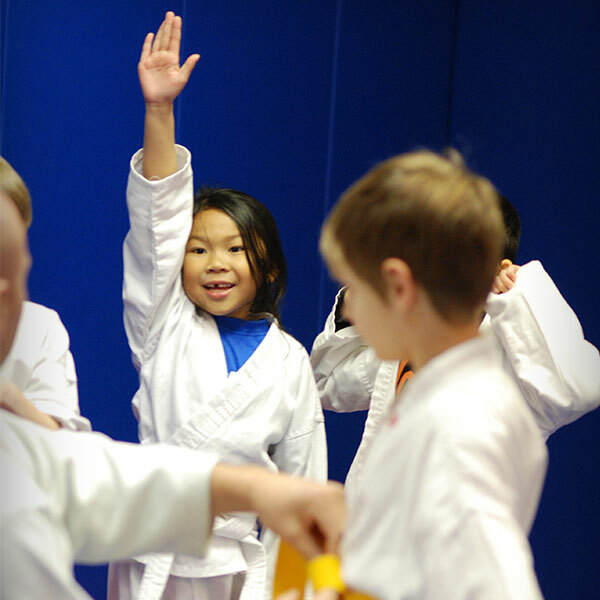 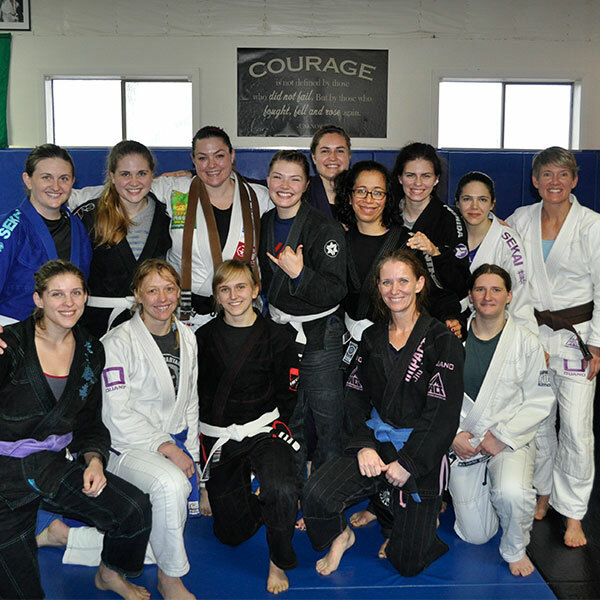 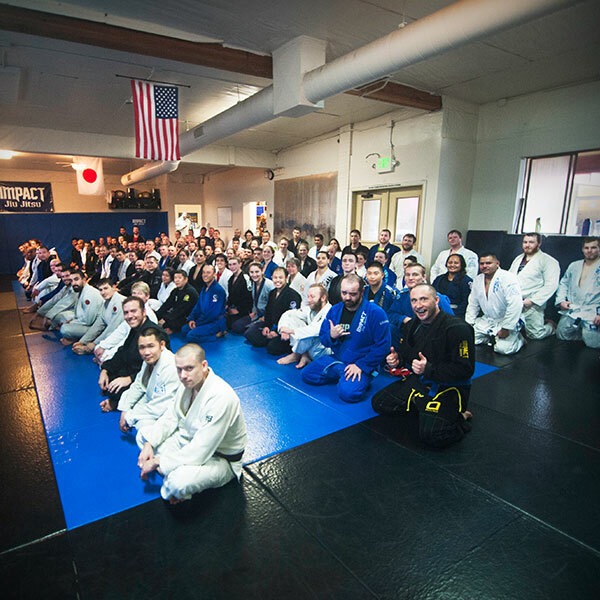 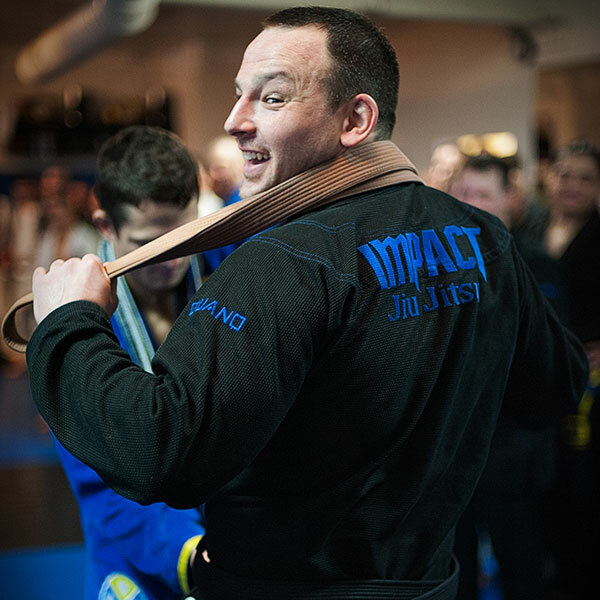 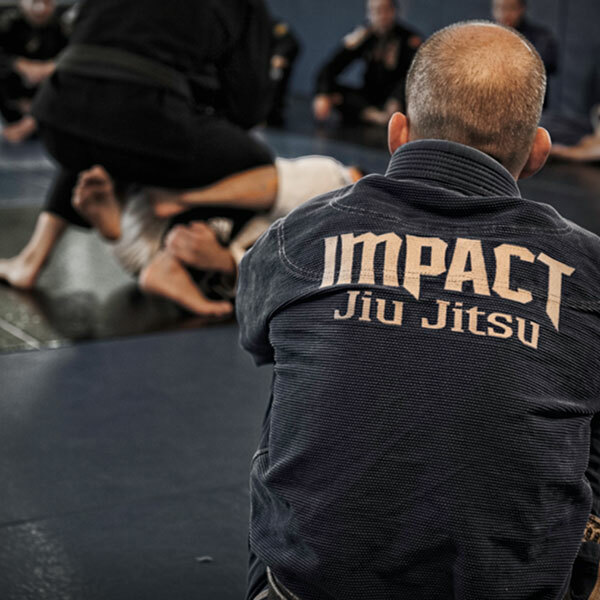 Gift cards are valid for purchases of merchandise, services and tuition at Impact Jiu Jitsu in Beaverton and/or Clackamas.